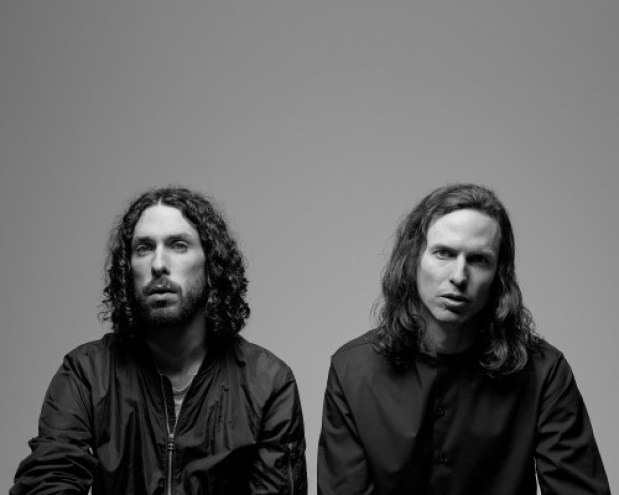 Beat Market is a Montreal-based duo that produces instrumental electronic music, and consists of musicians and producers Louis-Joseph Cliche and Maxime Bellavance. Having both gone through extensive musical training and performed with Quebec’s big names, the duo provides a unique onstage experience, electronic music played live (keyboards, drums) that combines album tracks and, something more unusual, electronic improvisations, a real party and experimental trip. 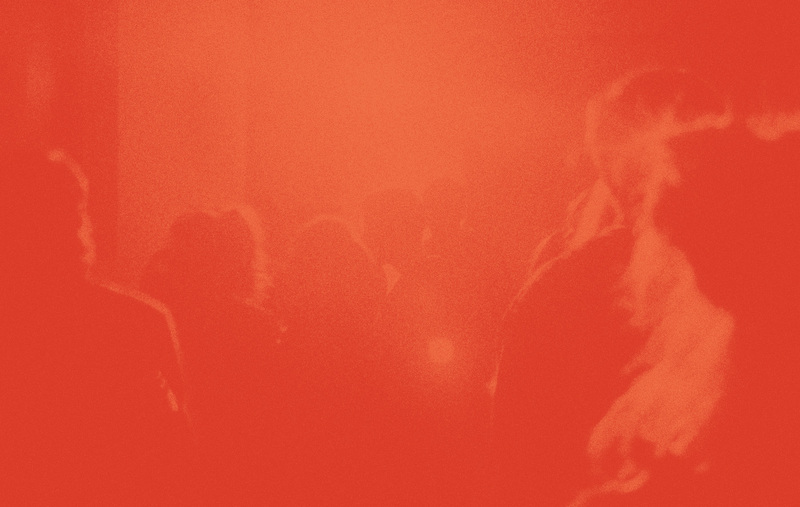 Beat Market’s wild and organic show features hypnotic images and lights that bring the audience into a transcendental trance. 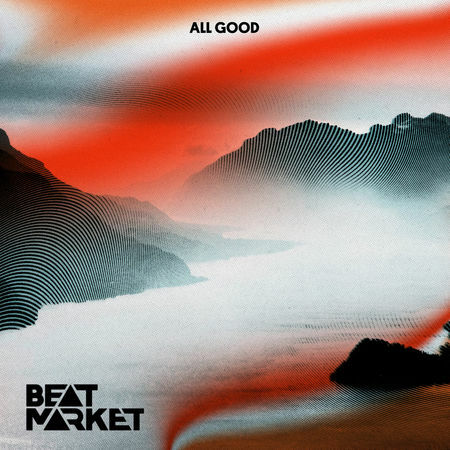 In summer 2018, Beat Market will release the All Good EP (Lisbon Lux Records), a four-track outing that signals the arrival of an album in 2019. 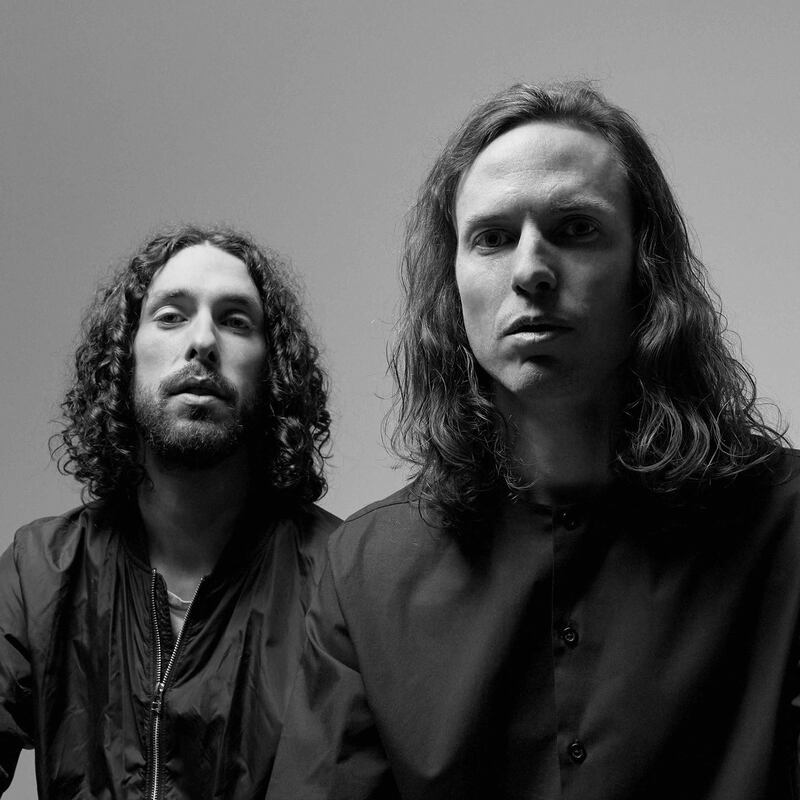 The band will be hitting the road and touring all year. Quatuor esca join Beat Market for an exceptional performance of “Verona” – watch/listen now on YouTube!